This page presents all the information in Polbase for 9egN D141A/D143A. 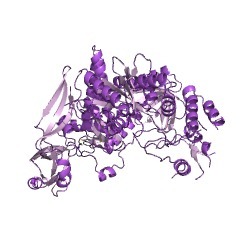 9egN D141A/D143A is a family B enzyme from Thermococcus sp. 9° N-7.